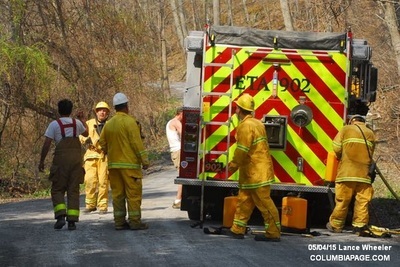 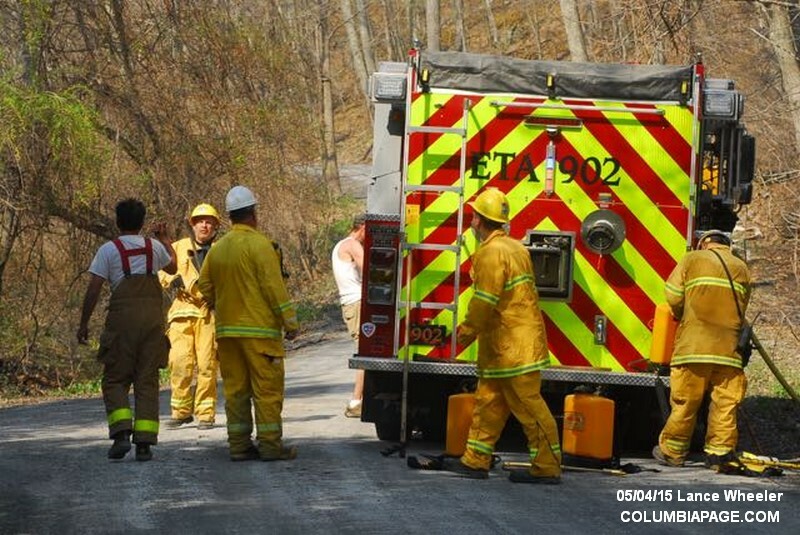 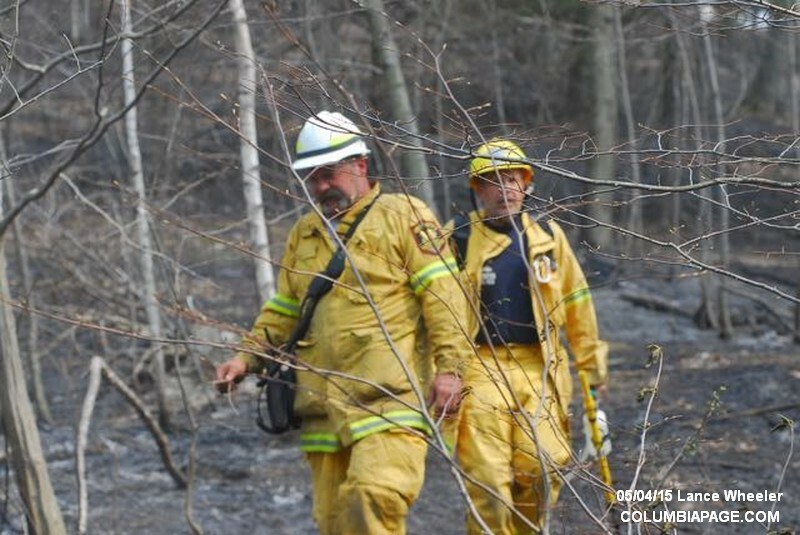 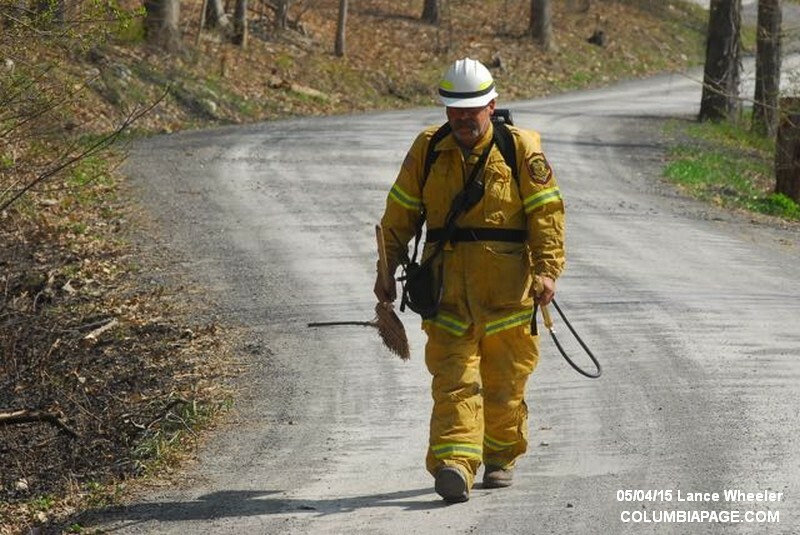 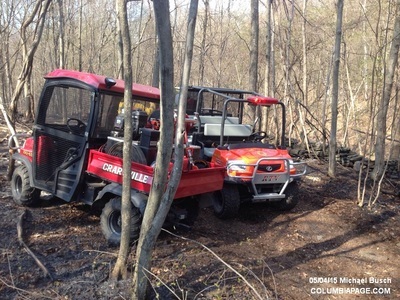 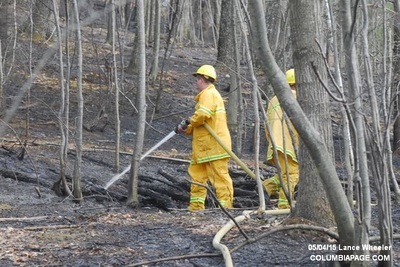 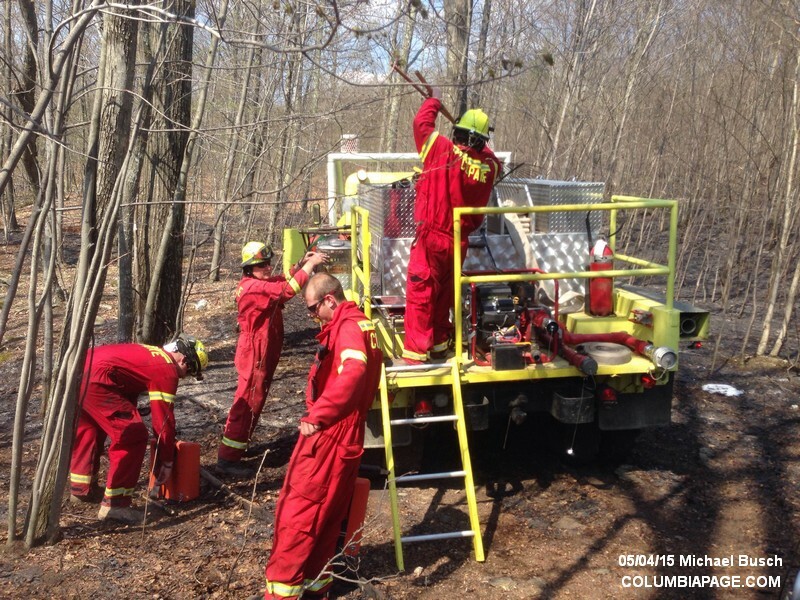 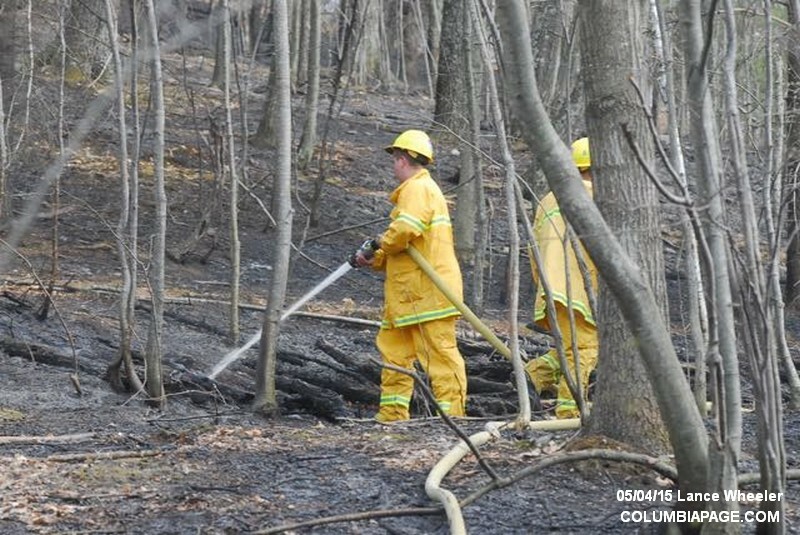 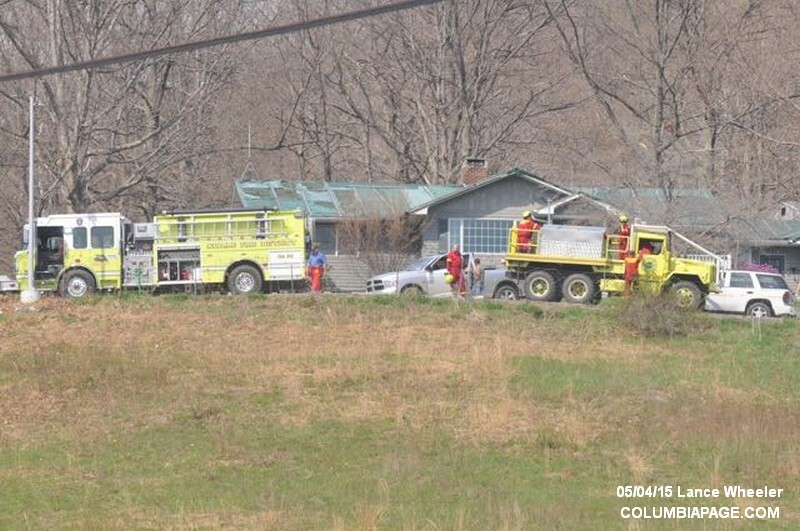 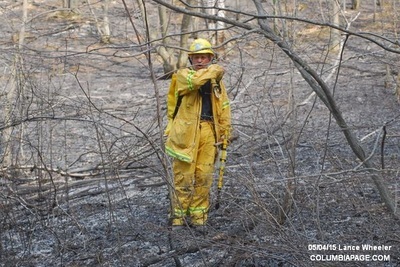 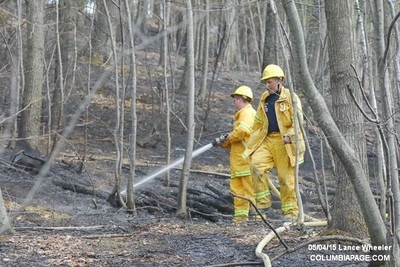 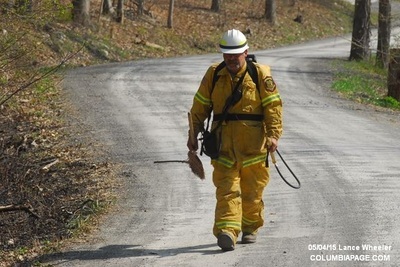 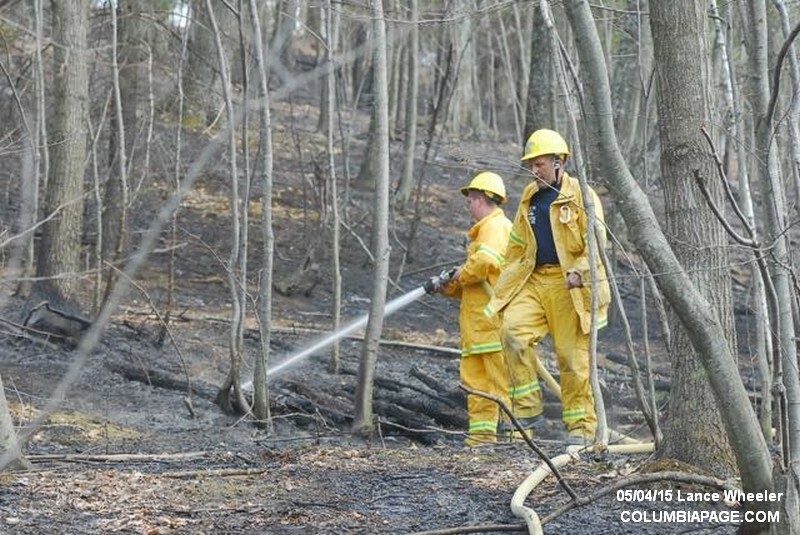 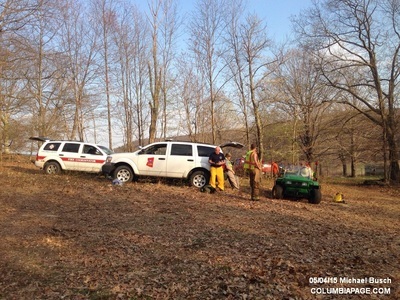 Columbia County 911 dispatched Hillsdale Firefighters and Community Rescue at 1:26pm for a reported brush fire on Bushnell Road approximately one mile in off Route 23 in the Town of Hillsdale. 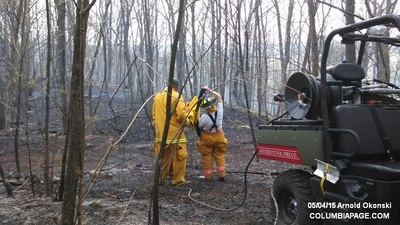 Command requested mutual aid from Craryville, Copake, Ancram, Austerlitz and Philmont. 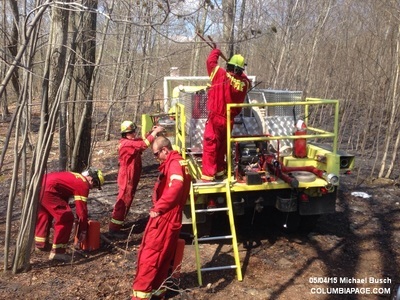 Command then requested a Battalion Three response for manpower and brush equipment to respond, which called for the dispatch of Churchtown and Taghkanic. 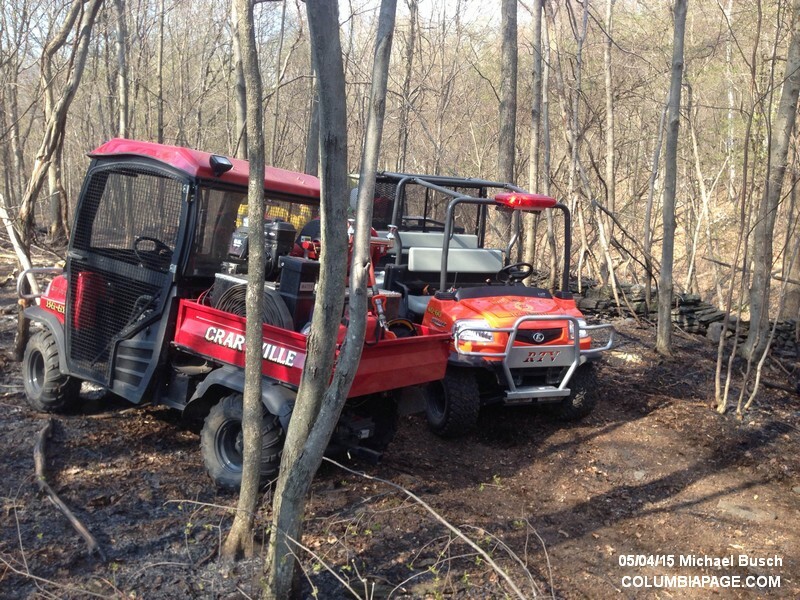 Mellenville was also requested to respond mutual aid with their gator. 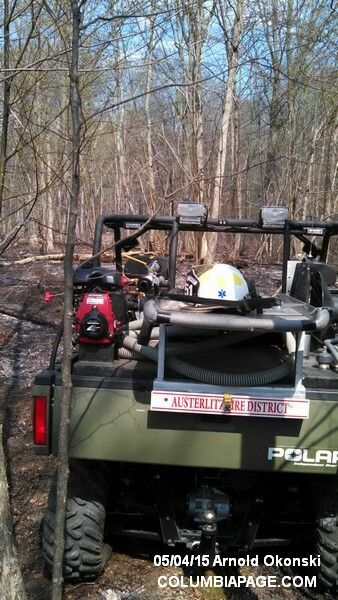 Additionally, Austerlitz provided standby coverage for Hillsdale. 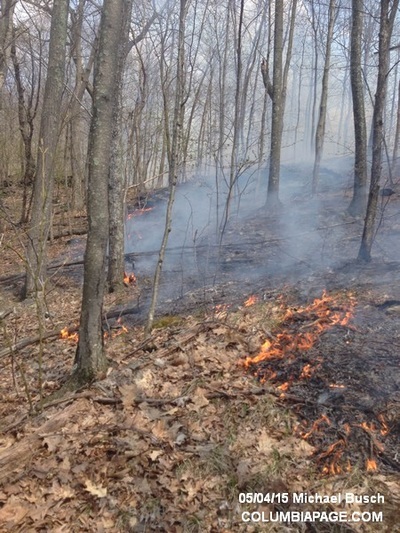 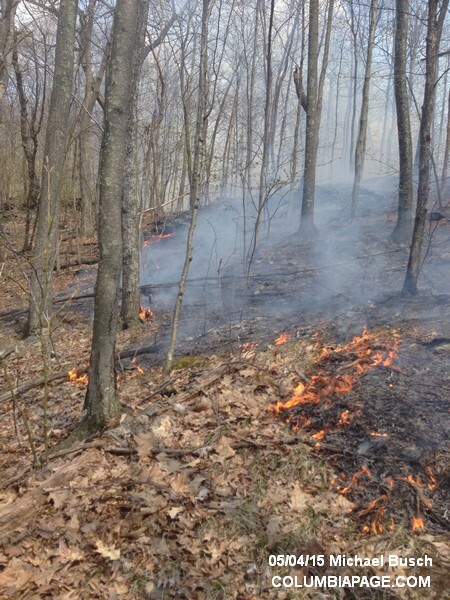 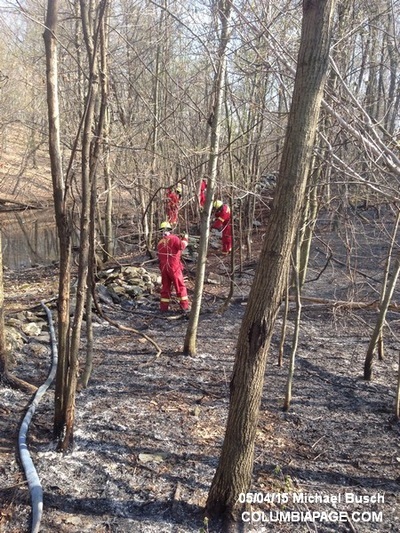 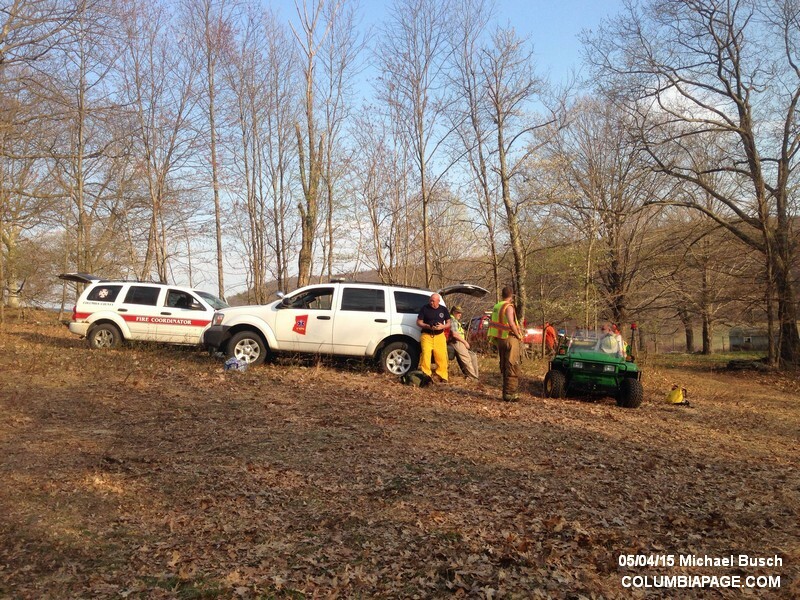 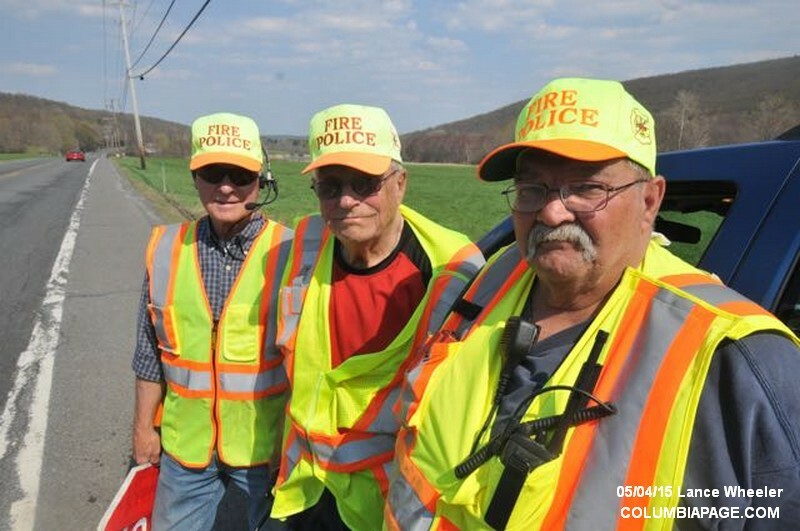 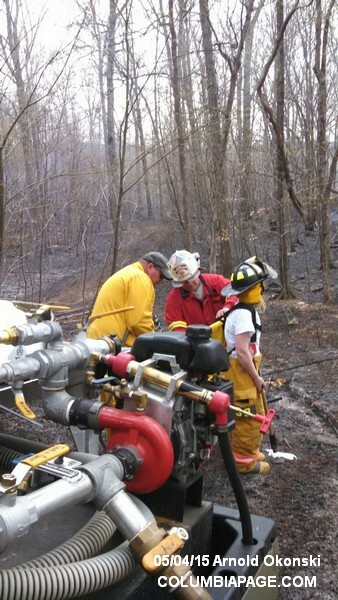 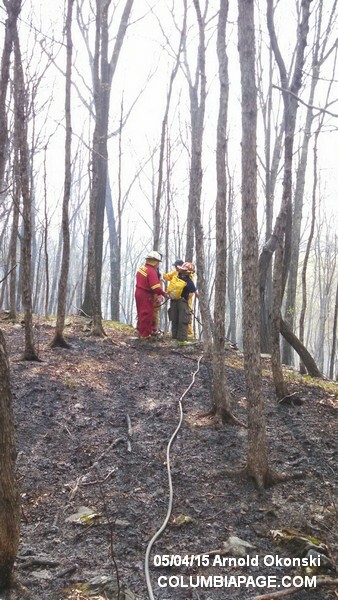 Millerton provided standby coverage for Copake. 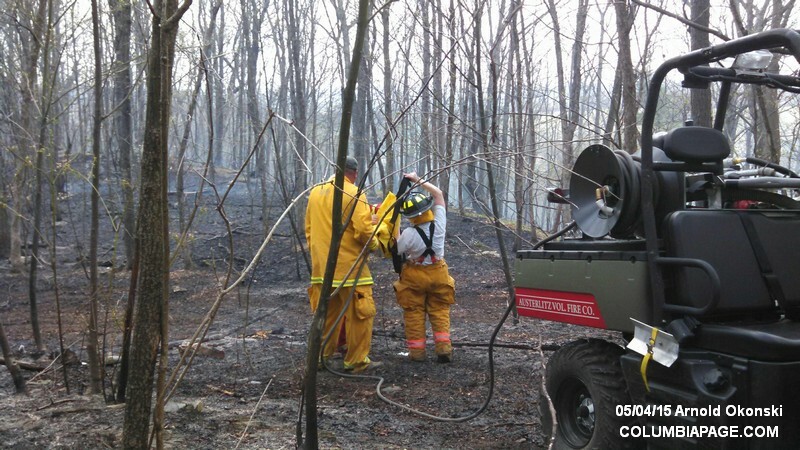 Pine Plains provided standby coverage for Ancram and Claverack provided standby coverage for Mellenville. 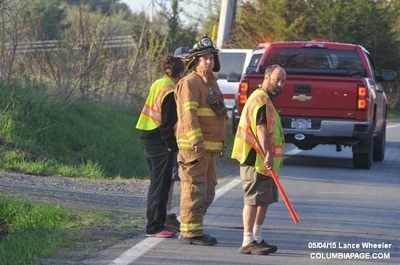 Columbia County Fire and EMS Coordinators and CCSO assisted on scene. 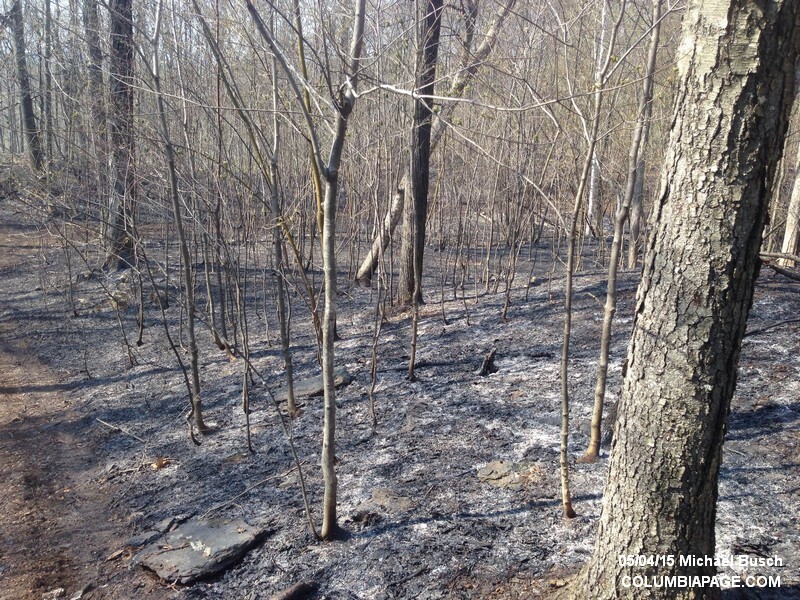 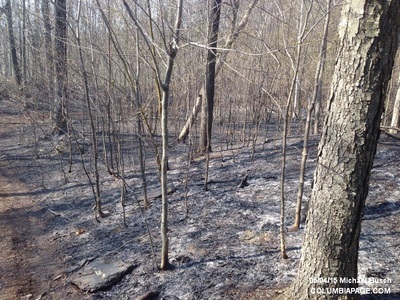 A New York State Forest Ranger was requested to respond to the scene. One firefighter was transported to Columbia Memorial Hospital by CC EMS Greenport Rescue for reported heat exhaustion. 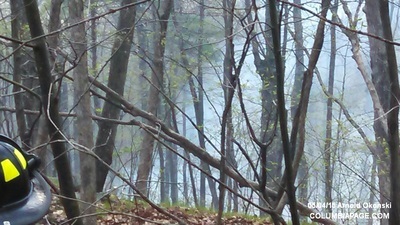 Command reported that seven acres burned. 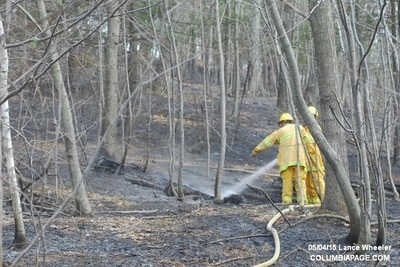 Firefighters were in service at 7:46 pm.